Combined with a broad torque range put the EcoLife 6-speed automatic transmission into a class of its own. A start/stop function saves 5 to 10 percent fuel in city traffic. ZF-EcoLife automatic transmission function is unique, The start/stop function in the ZF-EcoLife automatic transmission is suited to the city bus. This new function automatically shuts off the engine when the bus comes to a standstill, reducing fuel consumption levels to zero. The AVE 130 low-floor electric portal axle for city buses affords operators complete flexibility. Its liquid-cooled electric motors, integrated directly into the axle, can be fed from different power sources. Besides emission-free driving, the AVE 130 offers additional advantages in urban stop-and-go traffic: Its high-torque electric motors set fully loaded buses in motion quickly. 75 percent of the drive energy required by a comparable diesel driveline can be saved by all-electric solutions based on the AVE 130 save. With TraXon Torque, the basic transmission is combined with a torque converter clutch module that, even with extremely high input engine torque and lower speed, it ensures non-wear starting and gentle and comfortable maneuvering. The TraXon Hybrid fulfills all of the requirements of an electric driveline. In addition to considerably lower fuel consumption, functions like recuperation, electric maneuvering, start-stop and boosting are included. In addition to that, ZF has 77 service companies as well as 650 service points. This enables ZF to provide a dense network of highly qualified contacts close to international customers at all levels and in all regions. Integrated services for the entire driveline and chassis system, from a single source. For the automotive and non-automotive sector. ZF Services provides you with a comprehensive and highly attractive range of products and services, covering the entire lifecycle of your vehicles. 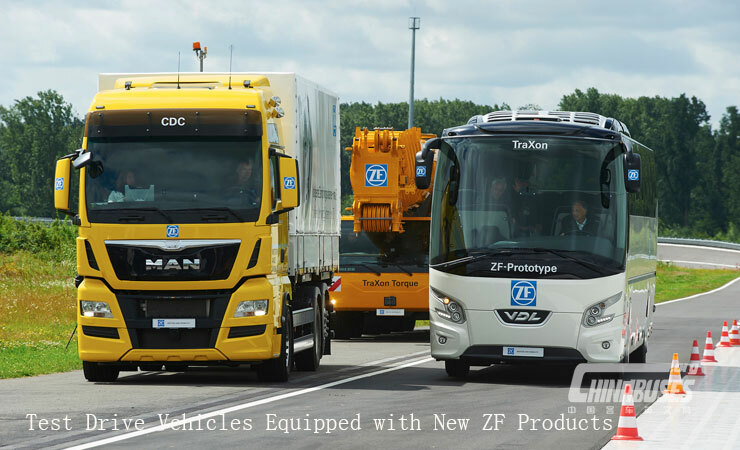 Maximum mobility with ZF service, Whether it's a car, truck or bus, it has no worth if it does not move. 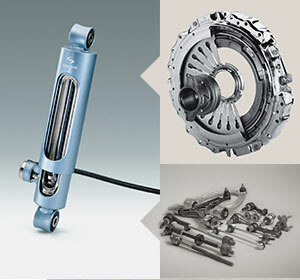 ZF Services, the service specialist of the ZF Group makes sure that downtimes are reduced to a minimum. 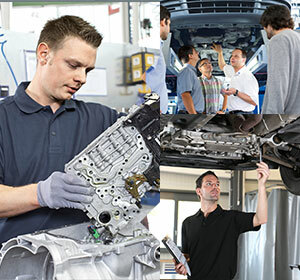 ZF ensures the mobility of our customers worldwide and throughout the vehicles' entire service life with comprehensive repair services, strong quality products, and technical systems expertise. We are happy to advise you at one of our 650 Service Centers worldwide.